This game might already be decided. England will be facing Sri Lanka who has never won any T20 against the former but it Sri Lanka will want to do an upset. The first day was predictable, and all the games turned out as everyone was hoping with India, Australia and Windies winning their respective matches. 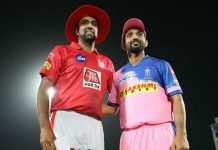 It would be enthralling to see an upset on the second day giving hopes to all the second tier team that they also have a chance. Sri Lanka will be going in as underdogs, and It will be a great opportunity for them to pull a heist against all the odds. One of the newer Windies grounds, It is a really great batting ground with flat tracks. The ground as hosted some really entertaining matches and we can expect a lot more this world cup. They were already short of Sarah Taylor who was not included in the team due to her anxiety issues, and now with Burnt injuring herself, England are in a tight spot. They have not been able to do justice to the talent that they have in previous World Cups which they will want to change this time. This side is a lot fitter than the one we saw in 2016 where they lost the semi-final which raised a lot of questions on their fitness level. 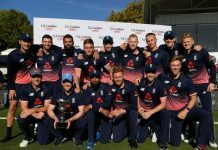 This year they have already won a tri-series against South Africa and New Zealand and were the runner-up in the other tri-series against Australia and India. 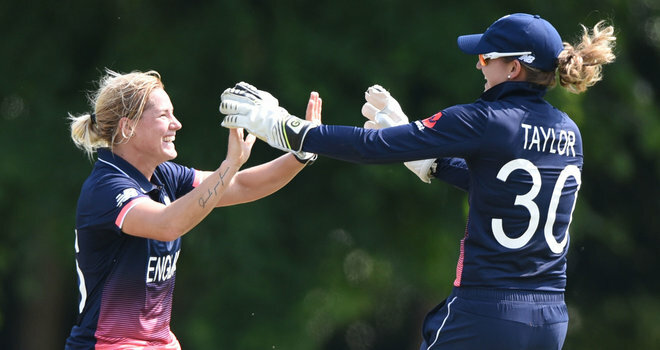 A lot will depend on Heather Knight and Natalie Sciver who has impressed everyone with her all-round performance. They have a lot to prove as a team. They might not have been able to reach up to the mark in the world cricket, but they are a very dedicated team which can be seen in the improvements in the team in the past few years. They will want to start the series with a win to gain some confidence. They were not able to give their best in the Asia Cup as well so it will be crucial for them to start this tournament with a win. Chamari Athapaththu will have to lead from the front in this critical stage and give the team much- needed morale boost.